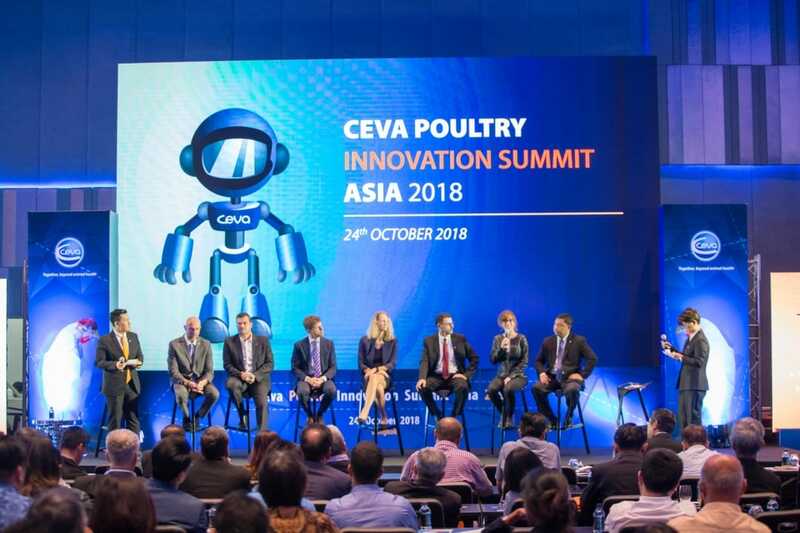 Ceva Animal Health Asia held the “Poultry Innovation Summit Asia 2018” at W Bangkok Hotel in Bangkok, Thailand from October 24th to 25th under the theme: Ceva-C the Future, gathering 200 participants from 13 Asian countries. Key note speakers included Prof. Dr. Lenny van Erp-van der Kooij from HAS University, The Netherlands presented about “Precision Livestock Farming” on using new technology to improve farm productivity, efficiency such as Robotics, Data analysis, Sensor, GPS tracking in livestock production. And, Mr. Wilbert Hilkens, co-owner of Foods Insight, the Netherlands shared to the audience about “How Blockchain Transforms the Supply Chains of Meat, Poultry & Eggs”. Several internal speakers started with Ceva-C the Future with 9 Innovation Areas and followed by some key focusing areas which are Hatchery Modernization, Flock Health Data Management and C.H.I.C.K Program. Asia Veterinarian Services panel discussion took place at the end of the Summit to highlight key messages on Successful Diseases Prevention Starts in Hatchery and shared success stories from different countries in Asia. 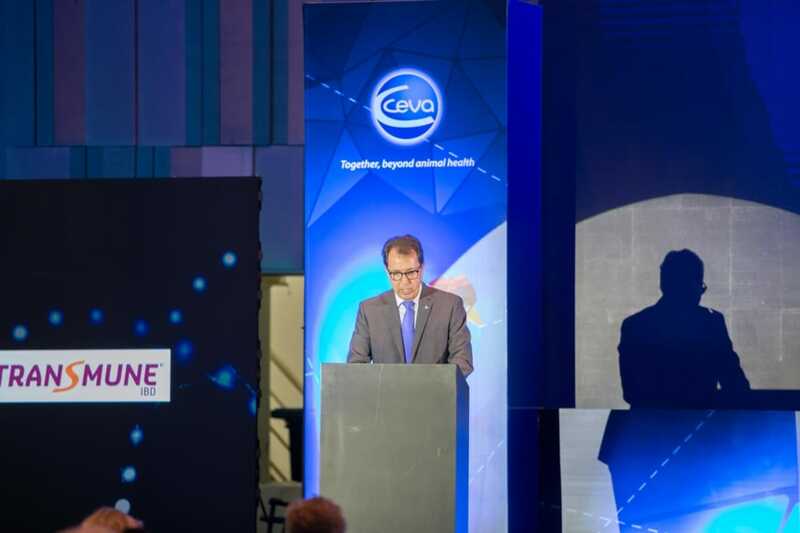 With these 9 Innovation Areas, Ceva aims for supporting customers to achieve better diseases control, better performance, increasing efficiency and cope with industrial’s pressure such as labor concern, food safety, and animal welfare. "SMART Poultry Farming Piques Interest of Key Broiler Stakeholders Ceva’s commitment to provide learn..."